Biometric authentication is based on the unscientific and questionable assumption that there are parts of human body that do not age, wither and decay with the passage of time. 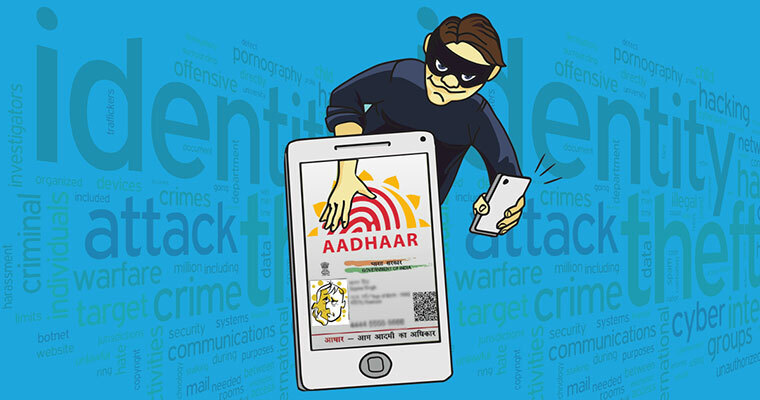 By Gopal Krishna – The reason for the vehement opposition to biometric (Aadhhar)-based Central Identities Data Repository project is that it is contrary to the basic structure of the Constitution, which does not provide for an unlimited government. The UIDAI paper states, ‘Of the three modes, fingerprint biometric happens to be the most mature biometric technology in terms of usage, extraction/matching algorithms, standardisation as well as availability of various types of fingerprint capture devices. In an RTI reply dated December 5, 2013, UIDAI shared the contract agreement it signed on behalf of the President of India acting through Director General of UIDAI, Government of India, with the consortium consisting of M/s Ernst & Young Private Limited and M/s Netmagic Solutions Pvt Ltd wherein ‘M/s Ernst & young pvt ltd’ is the lead partner and consultant. The agreement has pages numbered only till 26. The rest of the pages — which are appendices including various information — are not numbered. 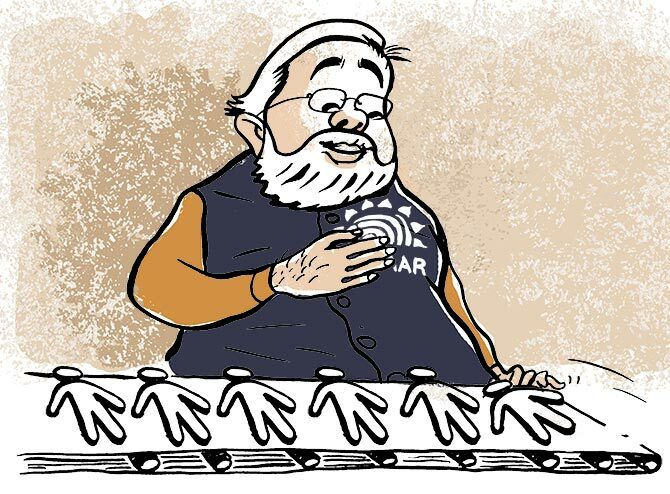 Notwithstanding similar unforeseen consequences, the prime minister’s faith in biometrics remains unshaken. Most startling disclosure from the contract agreement is its admission that ‘biometric systems are not 100 per cent accurate’. It admits that ‘uniqueness of the biometrics is still a postulate’.